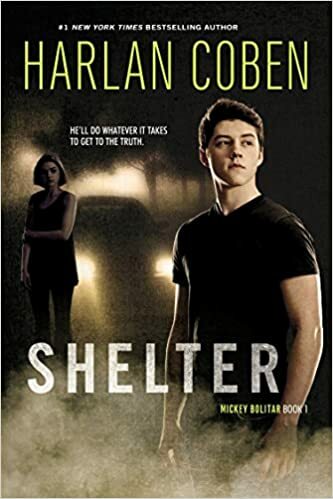 From internationally bestselling author Harlan Coben comes this first action-packed installment of his bestselling Mickey Bolitar series. First introduced to readers in Harlan Coben's novel Live Wire Mickey Bolitar is as quick-witted and clever as his uncle Myron, and eager to go to any length to save the people he cares about. Follow Mickey Bolitar on his next adventure in Seconds Away!